As an experienced attorney, I am pleased to offer legal guidance to clients throughout New Jersey, especially within the Edison, Union County, Somerset County and Middlesex County areas. My knowledge of various legal practice areas, combined with my courtroom experience and extensive negotiation skills, allows me to help you address even the most complicated legal proceedings relating to a number of issues, including family law matters, residential and commercial real estates, small business and commercial transactions, personal injury cases, municipal law concerns, and real estate transactions. I also offer mediation services in cases where appropriate. Licensed to practice law in New Jersey courts. I strive to offer insightful and personalized guidance you should expect from your lawyer. 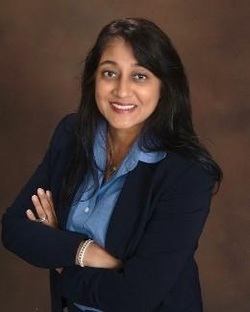 You can share your review of your legal experience with Bhavini Tara Shah on AVVO Reviews. 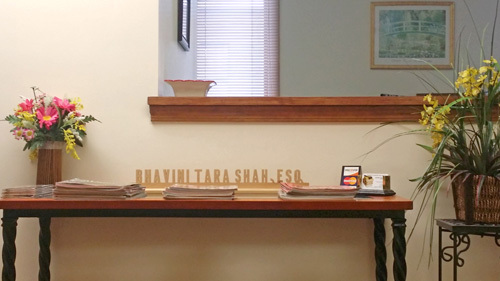 Contact Bhavini Tara Shah today to discuss your legal needs.